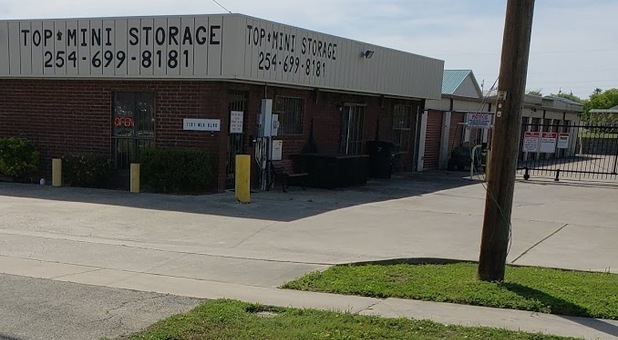 Top Mini Storage is conveniently located on the southwest corner of Martin Luther King Jr. Blvd, and E. Veterans Memorial Blvd. 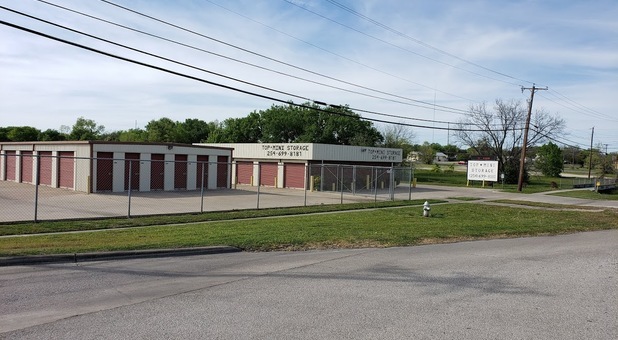 We offer a variety of storage units to the communities of Killeen, Harker Heights, Fort Hood, Belton, Nolanville, and Copperas Cove, TX. We’re just off E Veterans Memorial Blvd (Bus-190)! $10.00 off when you rent. Head east on E Veterans Memorial Blvd towards Harker Heights. Turn right onto Martin Luther King Jr Blvd. Top Mini Storage will be on the right. Go north on Stan Schlueter Loop to Martin Luther King Jr. Blvd. Continue north on Martin Luther King Blvd. to just before E. Verternas Memorial Blvd. Head west on I-14/US-190 to Killeen. Exit on Stan Schlueter Loop exit. Continue north on Martin Luther King Jr. Blvd. to just before E. Veterans Memorial Blvd. Top Mini Storage will be on the left. Head east on I-14/US-190 to Killeen. Exit on Stan Schlueter exit. 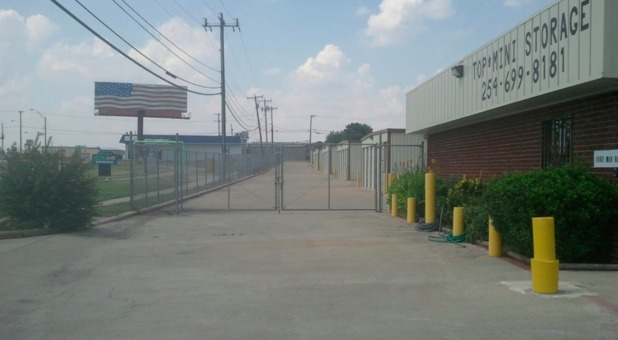 Looking for a convenient and affordable storage solution in Killeen, Texas? Look no further! Top Mini Storage offers a variety of storage units and amenities you’re sure to benefit from. For instance, our drive-up accessible units allow our tenants to park directly next to their rental, turning what could be a tricky renting experience into a comfortable one. Why should you have to park your car or moving van outside the property and carry your items to your unit? With drive-up access, you won’t have to. If you’re shipping out for a military deployment, you need to find somewhere safe to store your belongings. 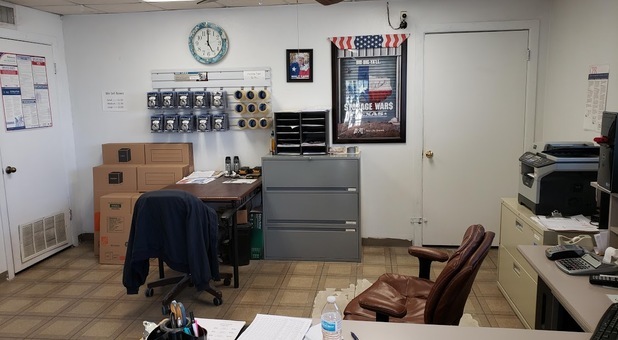 Well, our property is conveniently located near Fort Hood Army Base, which means you can use our units with ease. Once you have moved in, we have modern conveniences such as Autopay which you can sign up for when you rent, or online bill pay, which allows you to make your payments in no time, regardless of your location. There’s also monitored gate access, moving supplies, and a professional on-site manager who’s happy to answer your questions. We also offer a 20% Military Discount for active-duty personnel.